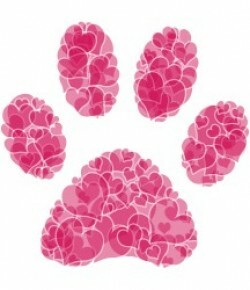 ← Treat Valentine’​s Day Giveaway Winner Is … Is It You? For the past two months my daughter has had the privilege of testing the Samsung Galaxy Ace 2 X, on loan from TELUS. Aside from being present when the box was first opened, and sitting beside my daughter during her learning session, I haven’t been able to get a good look at the phone – let alone touch it! On second thought, that’s actually a good thing if you ask me. There’s a method to my madness; so to speak, bear with me and I’ll explain. As you know, this experience was my daughter’s “first cell phone”. I did exactly what I set out to do: I stood aside and let her have the reigns! Overall, I was pleasantly surprised with what I saw. My daughter was totally absorbed in her learning session, and actually liked being there! Using the phone seemed to be extremely easy … all I could see were her fingers quickly tapping away and/or swiping. What’s interesting to note, teenagers can be picky (extremely picky) and I’m sure we all know just how important it is to “look cool” in High School. 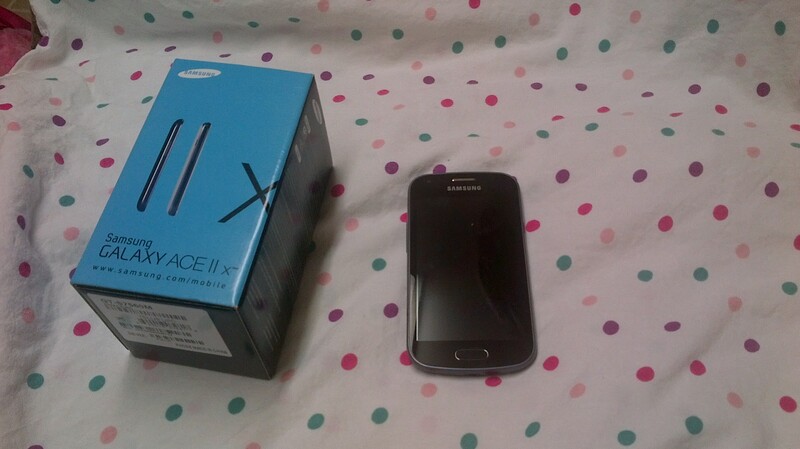 The Samsung Galaxy Ace 2 X meets, and exceeds, all necessary “must haves” on the ‘criteria list’ of looking cool. In fact, my partner offered an old cell phone to my daughter to use once we return the Samsung Galaxy Ace 2 X only to have the offer declined “Ew, no thanks, I’d rather not have a phone”. Well, we were told! Ultimately, we are living in a different world then when I was a kid. Next time at a coffee shop, take a look around and see if you can notice how everyone places their cell phone on their table. That’s right; your phone says something about you, and is your life-line too! What’s the one thing everyone is sure to have with them no matter where they go? You know it! 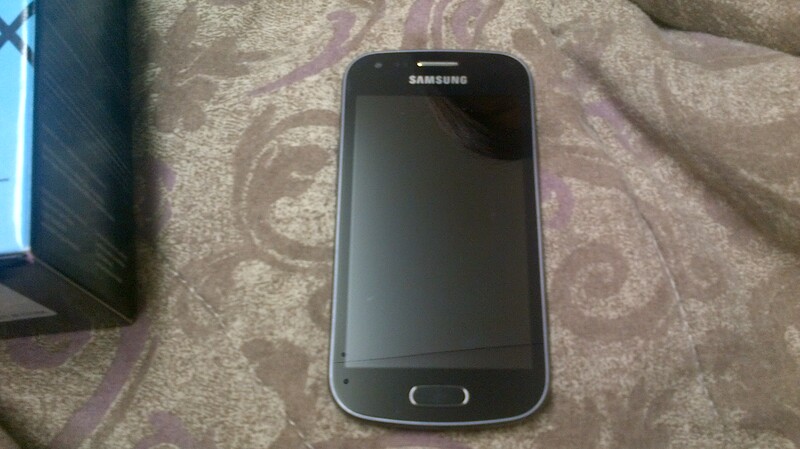 Overall, this is a great phone … it is especially great as a “starter phone” (so to speak). Gone are those days where a starter phone only had one function … calling! This was a lovely experience that was given to my daughter, thanks to Donna A. Ramirez at TELUS. Donna has been super sweet, always supportive, and very attentive. I feel her sincere warmth shine through every time we speak … she’s knowledgeable and maintains great customer contact. Thank you Donna. TELUS has several voice, data, and internet plans to pick from. After the learning session experience, I would feel tottaly confident discussing the various deals TELUS has to offer. You can always visit TELUS.com for more information. 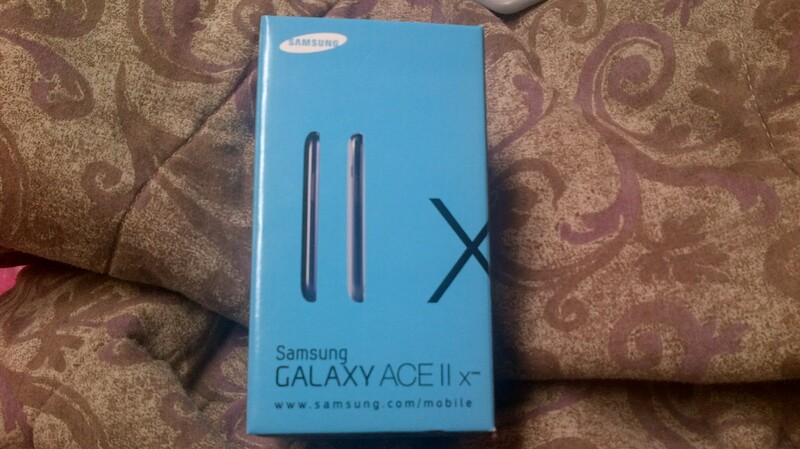 Disclosure: TELUS sent me a Samsung Ace II X, for two months, in exchange for my review. I have not been financially compensated in any other way. I am not obliged to give a positive review. Any opinion(s) expressed is my own, and is given freely. Any information acquired from TELUS’s various social media formats has been authorized, and has been done so as to facilitate my post/review.